The CaminoWays.com team is absolutely thrilled to be among the Best in Travel companies at the Digital Media Awards 2018. 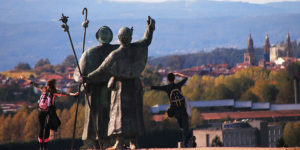 We work hard to provide the very best Camino experience and to give our clients the best possible information about the various routes. 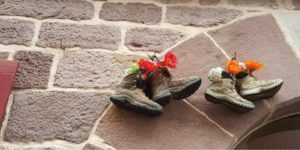 All of the tools on our site will provide walkers with useful details for their next Camino adventure and everything you need to know to get started on the Camino journey. In these prestigious awards we have been selected for our re-brand in 2017. 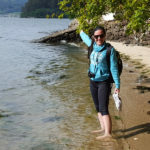 After months of planning, hard work and communication we re-launched the CaminoWays.com brand in 2017 with a new logo, new website, new booking engine, new back-end, new front-end and full re-focus for our marketing team. 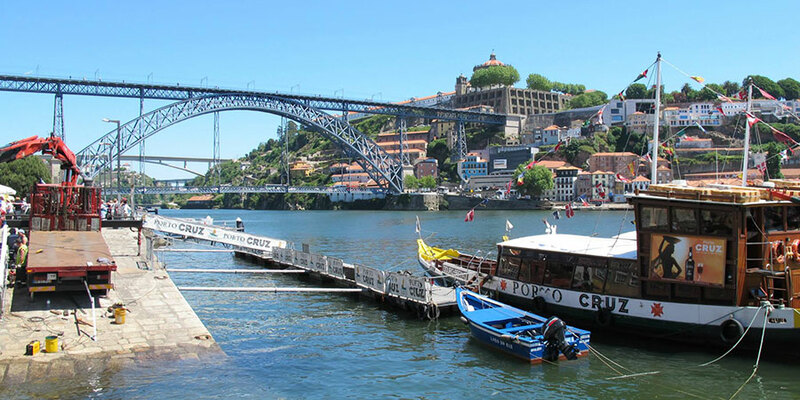 The website now provides the opportunity to search, read and book tours via mobile and easy mobile navigation. 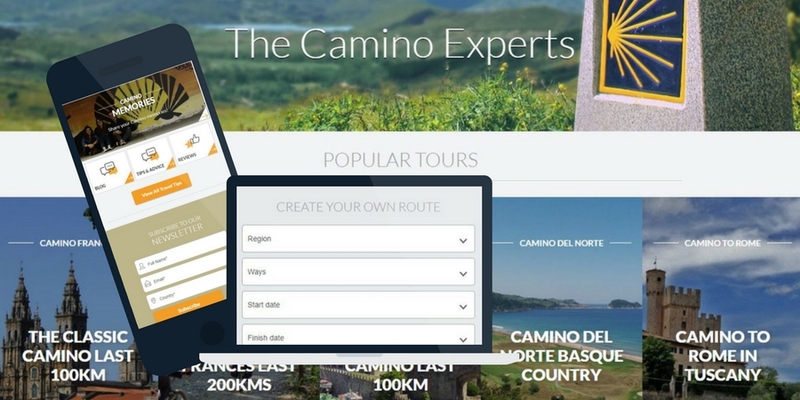 It also allows Camino walkers to create their own Camino journey‘s choosing when and where to start and finish. We are delighted that this work and time has been recognised in the Best in Travel category for the Digital Media Awards alongside some fantastic campaigns. We would like to thank all of our clients, colleagues, friends and families for your amazing support. 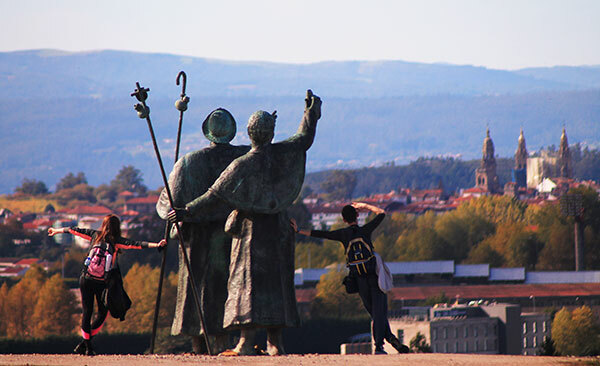 We will continue to invest in all of our products and assets to give Camino lovers and walkers from around the world the easiest way to make the most of the Camino de Santiago journey.